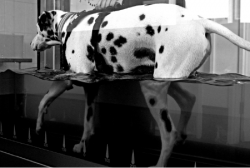 Danni is a Registered Veterinary Nurse and certified small animal hydrotherapist with an extensive career and several post graduate qualifications, most notably a Royal College of Veterinary Surgeons Diploma in Advanced Veterinary Nursing. 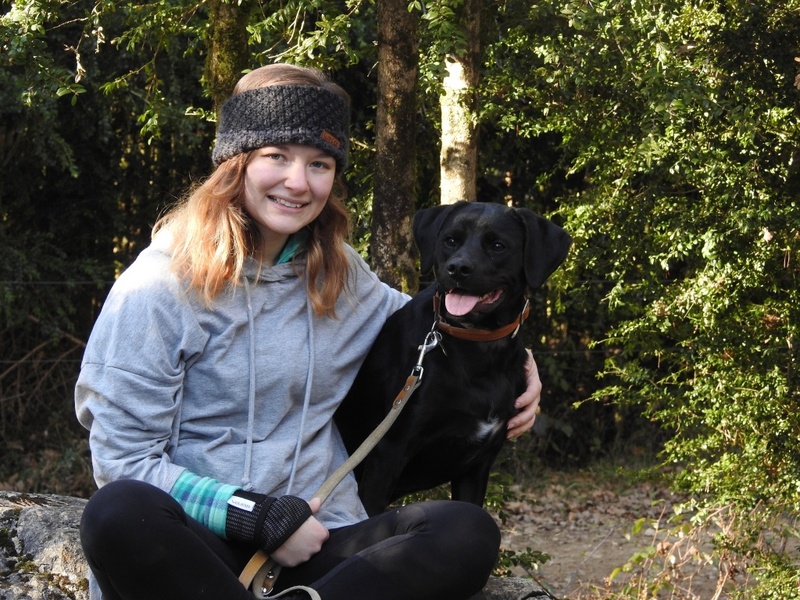 In order to complement our growing number of rehabilitation services, she is currently undertaking an MSc in Veterinary Physiotherapy with an interim Post Graduate Diploma. She is currently a member of IRVAP and the BVRSMA. 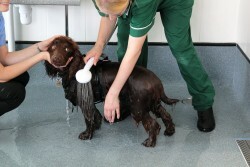 Maisie has been with us since March 2018, after coming from a previous hydrotherapy centre. She is studying for her Vet Physiotherapy degree at Harper Adams and looking forward to qualifying in 2020. Katie started with us as a full time physiotherapist in January 2019. 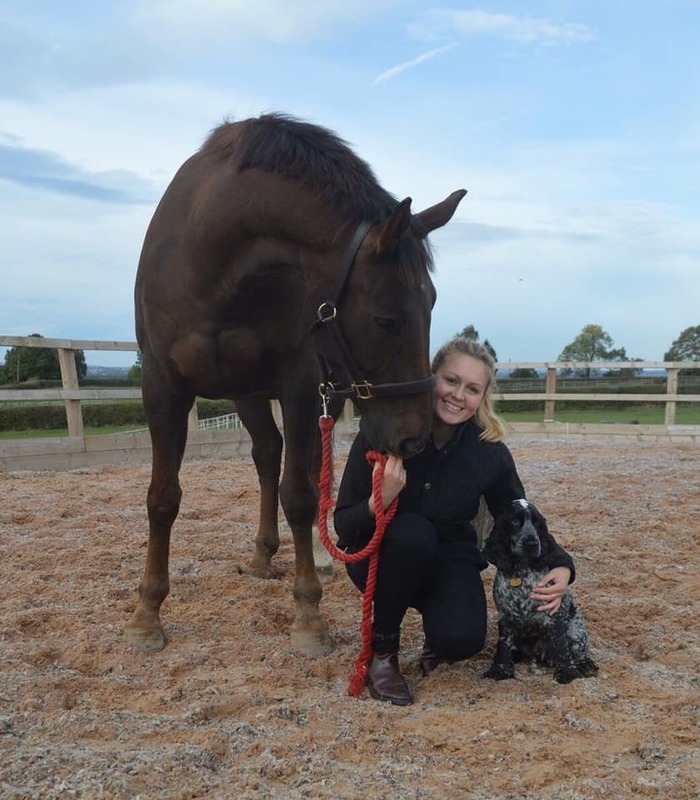 She had previously worked as a mobile vet physio treating both horses and dogs. 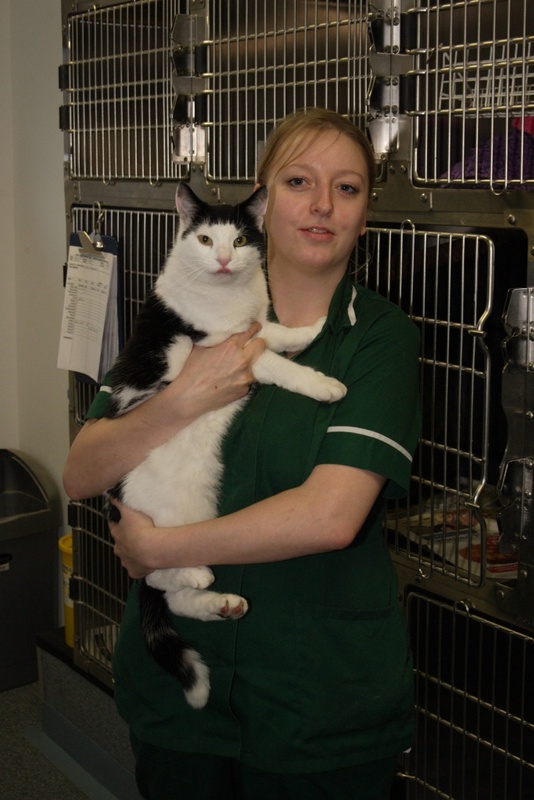 She holds a first class honors degree in Veterinary Physiotherapy from Warwickshire College. 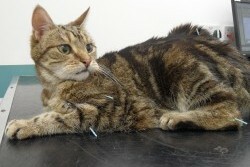 Ian is a member of the Association of British Veterinary Acupuncturists (ABVA) having undertaken training in Veterinary Acupuncture. He is also RCVS Certified in Veterinary Anaesthesia and Analgesia making him the ideal man to assist pets suffering from chronic painful conditions. 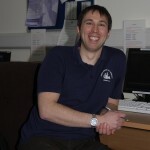 Ian offers acupuncture and hosts first opinion and referral pain management clinics here at Mobility Matters.